Disaster can strike at any time, are you ready? 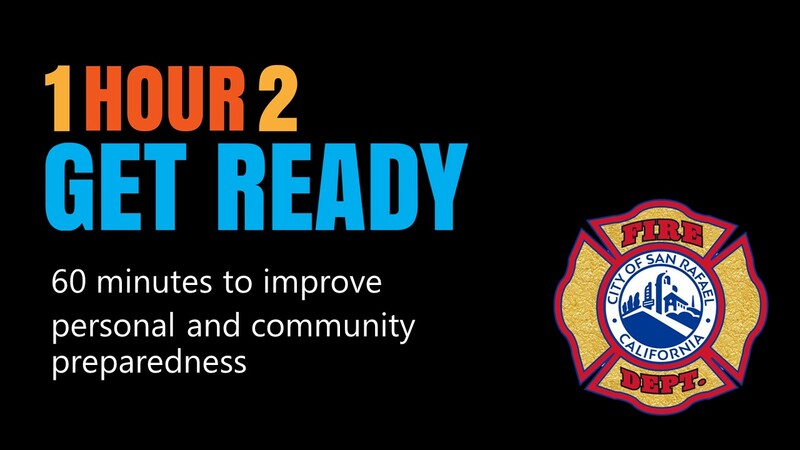 The "1 Hour 2 Get Ready" class focuses on easy things you can do at home and with your family to be more prepared for a emergency or large-scale disaster. We hope you will join us for this important and free event.Please RSVP for this class to help assure enough handouts and seats are available.Reviews from past "1 Hour 2 Get Ready" classes:"Thank you for offering this talk. I have found it helpful and I thought I already knew everything! :)""I now have go bags for myself and my husband and a larger disaster container. ""The presenter was so knowledgeable and such a good speaker, she really brought us along from zero concern or planning to really thinking about both our own household and our neighborhood." Disaster can strike at any time, are you ready? The “1 Hour 2 Get Ready” class focuses on easy things you can do at home and with your family to be more prepared for a emergency or large-scale disaster. We hope you will join us for this important and free event. Please RSVP for this class to help assure enough handouts and seats are available.